Wanna know what really good tea looks like? And I mean really really really really good tea! Not some grocery store stuff either. This stuff is the bomb! 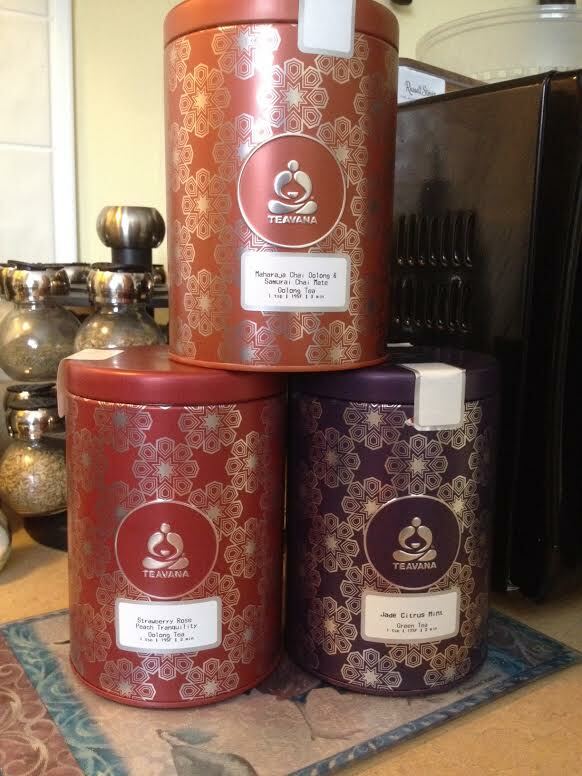 J and I went on a shopping spree yesterday and treated ourselves to some good tea at Teavana. And not just 1 kind of tea….but three! 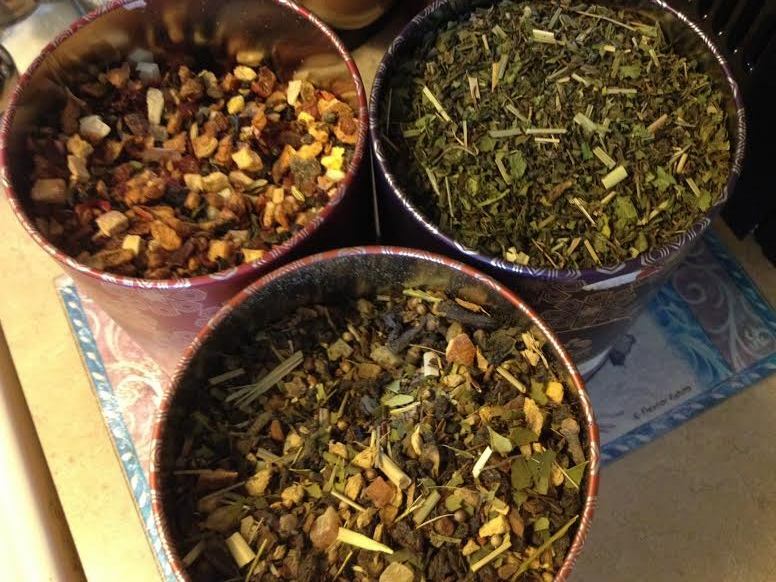 Yes, three different kinds of tea! And three new tea tins to put it in. Yep, each of those tins was filled to the rim with that fine stuff too. No regrets! You get what you pay for and it was worth every penny.